Watch Reese Witherspoon’s getting arrested video! 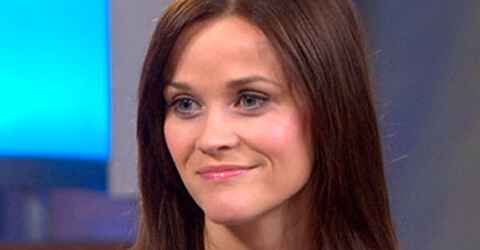 Reese Witherspoon talks about her arrest! Reese Witherspoon: You’re about to find out who I am! Lindsay Lohan’s ‘friend’ was arrested for drug trafficking! Lindsay Lohan got arrested for assault!